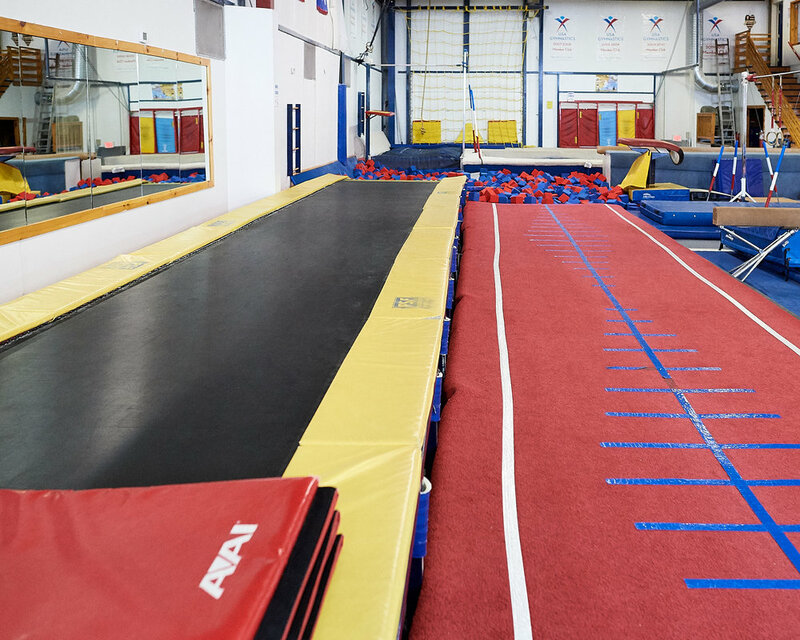 MAG's Tumble Clinics offer an in-depth focus on the proper tumbling progressions and drills taught by USAG tumbling clinicians. Boys and girls will develop a strong foundation of the basic skills needed to excel at tumbling and trampoline, as they are led in a progressive environment towards advanced tumbling skills. Cheer Tumbling coaches will flip over the improvement! Tumbling clinics are for beginner through advanced tumblers. Clinic fees due in full at time of enrollment.